Qualified Instruction in a friendly environment. At TDS Dance Space, we've been instilling the love of dance in young people since 2003. Classes are offered in Ballet, Modern, Tap, Jazz, Hip Hop and Creative Dance. Children aged 3 and up learn in a professional and creative environment from passionate and knowledgable teachers. 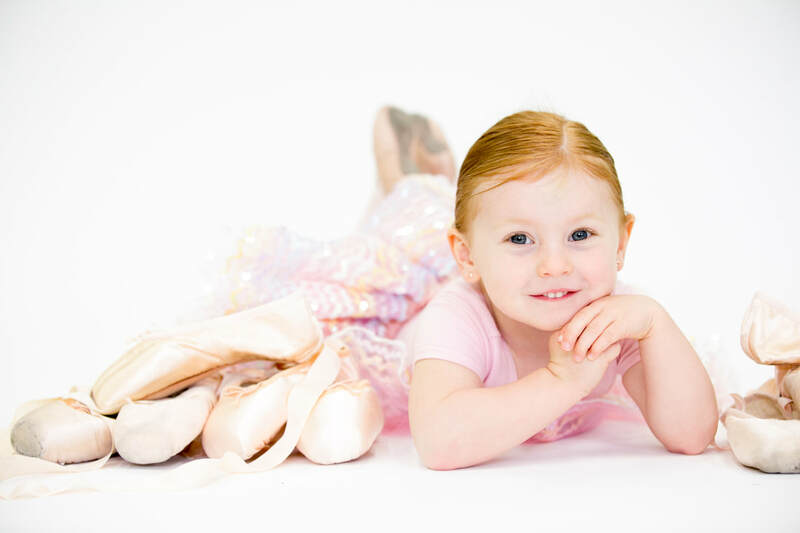 Dance classes at our bright, Mississauga studio location are taught by qualified, professional instructors. TDS Dance Space offers two spacious studios, sprung dance floors with professional dance surfaces, wall to wall mirrors and live piano accompaniment for many classes. 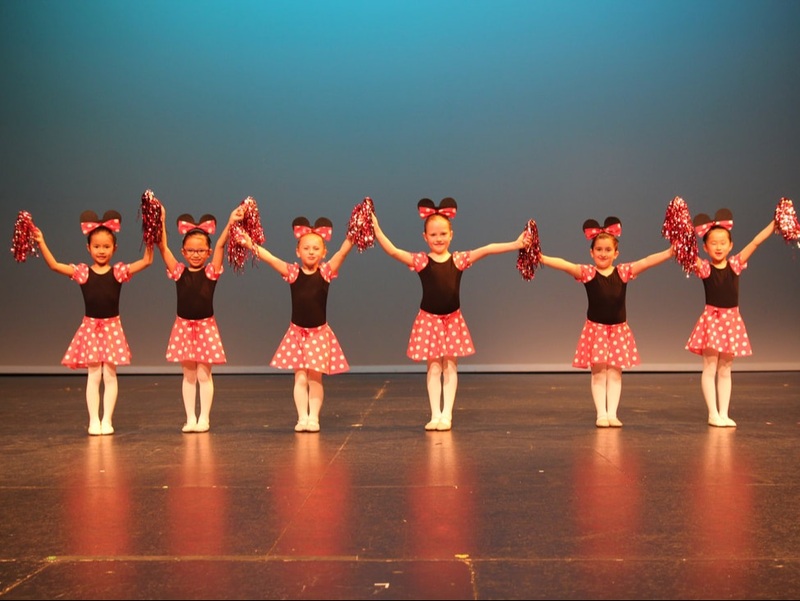 TDS Dance Space boasts a friendly, family environment where every student is important! Students learn progressive techniques throughout the season and prepare for our annual recital held at Meadowvale Theatre. Optionally, dancers may participate in Royal Academy of Dance (RAD) and Performing Arts Educators of Canada (PAEC) examinations. Additionally, students age 8 and up may join the TDS Dance Company. This is a performance training programme perfect for students who wish to train more seriously and gain extended performance training. Looking for dance classes? Come on in and check us out! At TDS Dance Space, we know that finding the right dance studio is personal. We offer a free trial class so students and parents can experience for themselves what we are all about. Please contact us to find out more details.